The source this time is German safe technician Oliver Diederichsen. directory of of safe lock images. It is worth your time…. it came out I even showed it during one of my lockpick presentations. our text and ideas. Their clip is almost word by word identical to ours. And I always believed Israeli companies are way ahead of their competition. Can you spot the ten differences between their video (*) and ours? tv station AT5 joined me while distributing the pies. day after all … election day! I am looking forward to that! will need more then one second to open it. Toool.nl quite a lot is blocked, including skype … bummer. action, it really is a piece of art (or click on the image below to view the video). 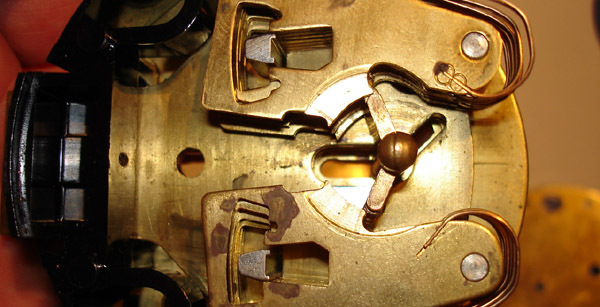 possible to dial the combination by hand, using a special tool. 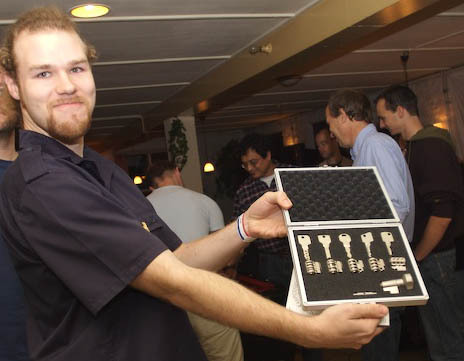 I promised some exclusive video’s shot at the Dutch Open 2006.
nice tools to show. I am glad he was willing to also show them to you. Here are some of the nicest tools on the market! Click on the image to see the video. Falle decoder pickÃ‚Â for the UK Chubb 110 lever lock. Clever tool! 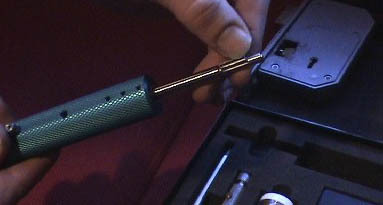 Falle decoder pickÃ‚Â for Ford Tibbe disk locks. Also a clever tool! with interesting people exchanging the latest tips and tricks…. have time to update this webblog the following week. thoroughly inspected and, for the first time in history, sealed. sensitive stuff. Not what I have in mind with transparent democracy! then decided to put the login information on their public website. Thanks! Germans seem to follow this rule more then the Dutch. At the ‘party of the champions’ on Saturday we learned Berends secret. it was the answer will probably be they had the time of their life. you are). So my conclusion is that everybody is happy, one way or the other. 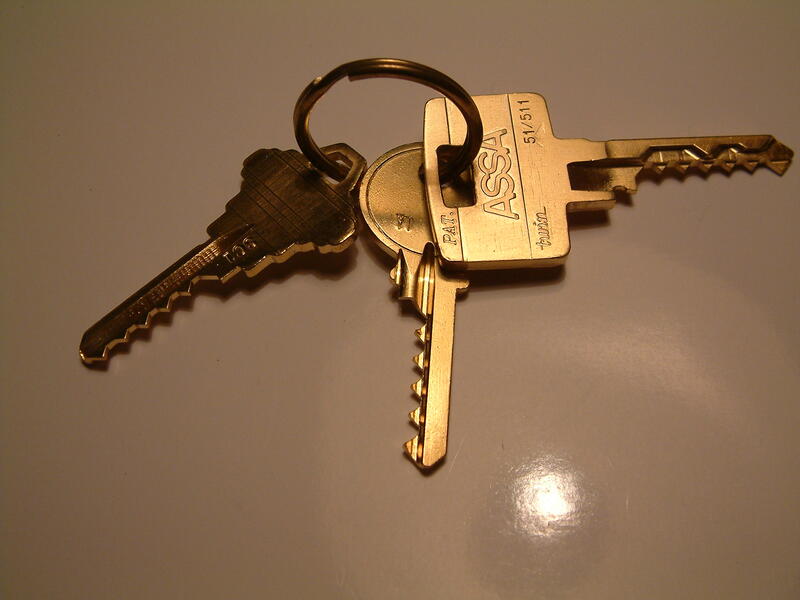 The image above is that of gold plated bump keys for Schlage, Yale and ASSA twin. A gift from Babak, Eric Michaud, Eric Schmiedel and Schuyler from Toool USA. I don’t know what to say to receive such nice gifts …. thanks guys! television item (Windows Media 16 Mb). I now need to get some serious sleep, Wednesday I am flying to Dubai for the GITEX exhibition. Entries (RSS) and Comments (RSS). 43 queries. 0.347 seconds.